Our fall protection systems always meet the international standards for safety. We develop, design and test our solutions in accordance with the EN (European standards), the ANSI (United States standards) and the CSA (Canadian standards). On this page you will find the links to specification texts for a variety of XSPlatforms fall protection system types. You can also download the technical diagrams of the systems in DWG and PDF formats, and an example photo in JPG format. 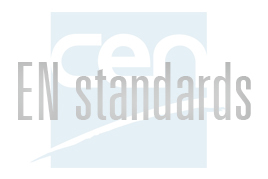 Standard specification documents for XSPlatforms systems according to EN standards. 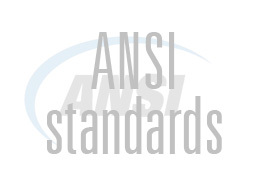 Standard specification documents for XSPlatforms systems according to ANSI standards. 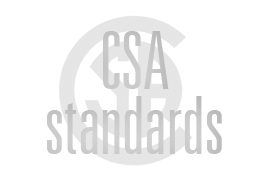 Standard specification documents for XSPlatforms systems according to CSA standards.